Gov't Mule - an off-shoot of The Allman - are recognised as one the leaders of Southern Jam Rock, with every show offering up a totally unique improvised experience. They were formed in 1994 by Allman Brothers members Warren Hayes and Allen Woody. Their eponymous debut album arrived in 1995, and maybe their crowning achievement came four years later with the release of Live...With a Little help from My Friends. A sprawling, multi-disc recording of their 1998 New Year's concert in Atlanta, it showcased the band's incredible talent for epic jams. One example is their cover of Santamaria's Afro-Blue which stretches to nearly 17 minutes! More recently, the band's 2017 release and tenth studio album, Revolution Come... Revolution Go, kicked off an extensive tour and saw the band trek across North America and also Europe. Sound good to you? 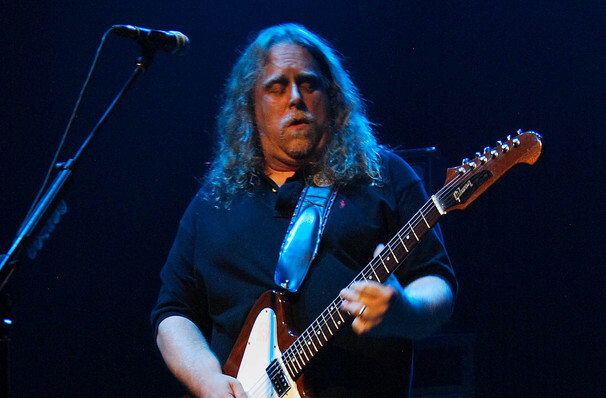 Share this page on social media and let your friends know about Gov't Mule at Bourbon Theatre. 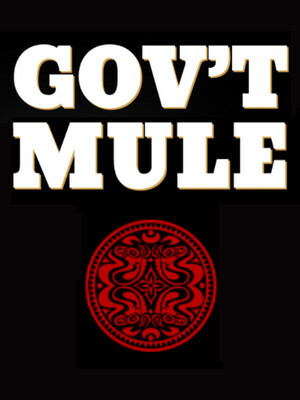 Please note: The term Bourbon Theatre and/or Gov't Mule as well as all associated graphics, logos, and/or other trademarks, tradenames or copyrights are the property of the Bourbon Theatre and/or Gov't Mule and are used herein for factual descriptive purposes only. We are in no way associated with or authorized by the Bourbon Theatre and/or Gov't Mule and neither that entity nor any of its affiliates have licensed or endorsed us to sell tickets, goods and or services in conjunction with their events.